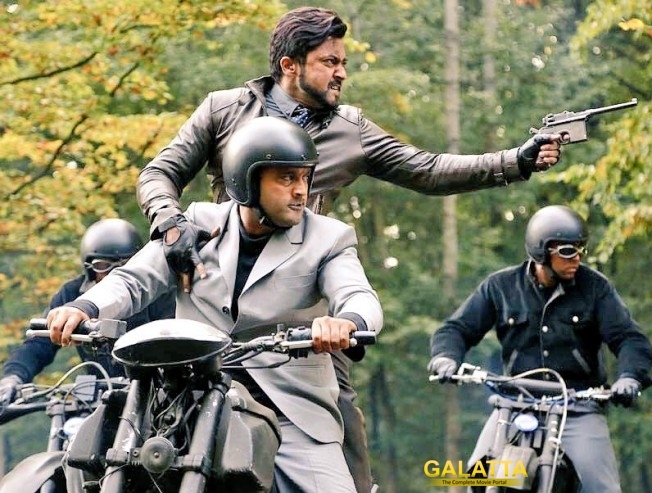 After the stupendous success of 24 single, all eyes were on the album composed by oscar-winner AR Rahman. Speculations were rife that the team is planning to host the audio launch event on March 28. However, we hear that the date has been pushed to April. It is learnt that the film involves a lot of special effects and that is the reason for the delay. Samantha and Nithya Menen play the leading ladies in this sci-fi thriller directed by Vikram Kumar. Jointly produced by Studio Green and 2D Entertainment, the film is likely to be a Summer release.